NASCAR Roundtable: Was the Charlotte Roval a success? 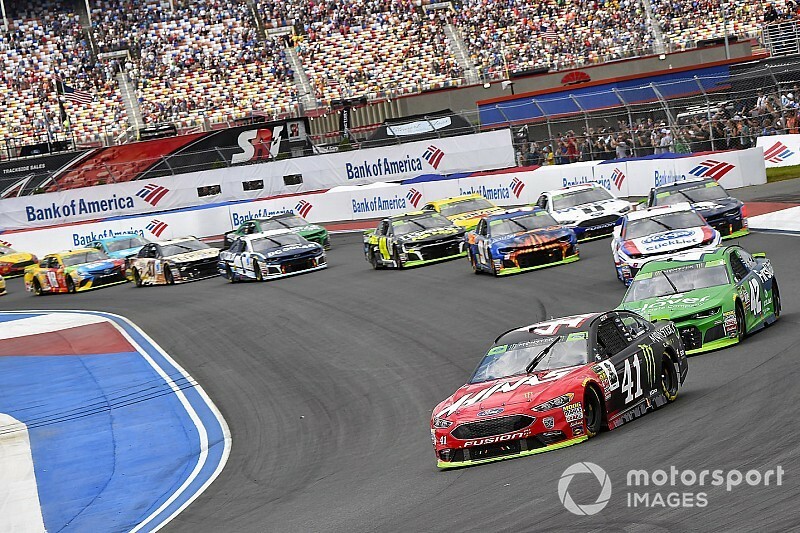 Our NASCAR team dissects the chaos that ensued at the Charlotte Roval and takes a look at the recent silly season news. 1. The finish to the first ever running of the Charlotte Roval was one to be remembered. 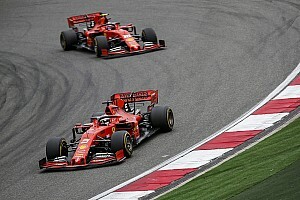 What are your thoughts on the race? Jim: Despite all the doom and gloom from people who thought everyone was going to wreck on the first turn of every lap, once drivers actually got in race conditions on the Charlotte Roval, they demonstrated their true talent. 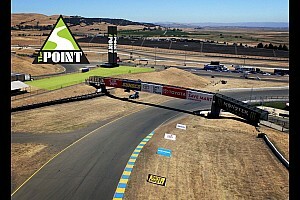 It's a combination of a traditional oval track with the technical aspects of a road course and a very unique layout. The races were entertaining, competitive and there was not an abundance of multi-car wrecks that slowed the race. In fact, there seemed more issues in practices then there were in the races. I can't wait to see it again. Nick: 100% success. It gave us everything I wanted. There was plenty of action and good racing, strategy played a critical role and the ending was one for the ages. It was everything you could want out of a race and the closest we've come to that level of drama in the closing laps this year was Chicagoland. I was on the edge of seat. Tim: I must admit I was afraid it was going to be a wreckfest and there were more than the usual amounts of incidents during practice sessions and qualifying. However, the drivers in both series showed their talent and experience and I thought both races were very enjoyable and the fan in me enjoyed the weekend. Both races produced drama and excitement and I think that is what all NASCAR fans want to see in a race. 2. Do you think Jimmie Johnson made the right choice in going for the win over locking himself into the second round of the playoffs? Jim: Absolutely. 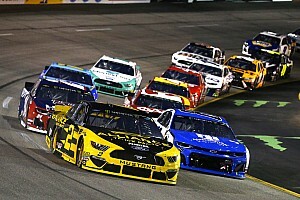 Let's face it, there was no indication Johnson was going to have the speed to contend with the likes of the 'Big 3' when it came down to crunch time in the playoffs, so when the opportunity arose to end a 51-race winless streak, he took it and I believe rightfully so. Winning races is what motorsports is essentially all about after all. Yes, there was more on the line than just a win for Johnson, but in reality the benefit of the win for he and his team would likely far outweigh surviving a round of the playoffs. Nick: Yes. He's facing the longest winless streak of his career and he was within striking distance. He just made a mistake under braking and it cost him, mightily. But in the end, that's only going to make the No. 48 hungrier in these final few races with nothing more to lose and going for wins. Tim: I for one loved the fact Jimmie Johnson went for the win. I’ve read and heard for years from race fans across the country on how many of them felt ‘drivers just ride around and make laps and cash checks’ and this was great. I’m sure JJ has made plenty of money and he’s already cemented himself as one of the best drivers in the history of NASCAR. To see that he still has the drive and desire to win like that is honestly refreshing to the sport. By the way, the next time I hear a fan say that, I will show them a clip of the final lap from last Sunday. 3. How surprised were you to see Daniel Hemric and Ryan Preece both be announced to full-time Cup Series rides in 2019? Jim: I was not surprised by Preece - he had certainly showed his ability to compete for wins in good equipment over the last two seasons. It seemed only a matter of time a Cup program would offer him the chance to race full-time. I am not surprised Daniel Hemric ends up a Cup driver, only surprised it came this soon. I expected teams, even RCR, might want to see him run another year of Xfinity and perhaps win races before moving him up the ladder. In the end, both drivers will be solid additions to the Cup series in 2019. Nick: Less surprised and more excited. These are two drivers that paid their dues, that have spent ample time in the lower divisions and proved that they deserve a shot at the big-time. The same goes for Ross Chastain, who I hope ends up in a Cup ride soon as well. These announcements proved that it's not all about drivers bringing a bag of money, but talent still plays a factor. 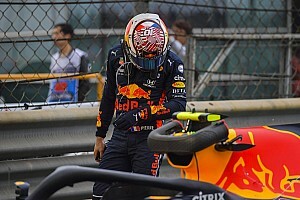 Tim: I’m not surprised by either as I have always felt they had the talent, I’m just surprised at how quick it happened and - from all indications - neither driver had to ‘pay’ their way to the team to get the ride. To me that is the real refreshing aspect of these announcements last week. 4. Chase Briscoe won the Xfinity Series race on Saturday while competing part time this season. He's also won in the NASCAR Camping World Truck Series at Eldora in his lone CWTS start. How important do you think it is for Ford to keep him in their camp? Jim: Ford seems committed to a driver development program, and if so, it needs to find quality rides for its up-and-coming talent to compete in on a regular basis. Part-time programs can work in giving drivers opportunities to win, but the best test in my opinion is racing an entire season and competing for a championship. Briscoe got a taste of that in Trucks and I believe given the same opportunity running fulltime in Xfinity, he would excel. If he's going to end up a full-time driver in the Cup series one day, though, I think he's going to need to have that Xfinity opportunity to do so. Nick: He reminds me of a Christopher Bell and Kyle Larson. He can just wheel it and not taking away from Ford's other developmental drivers, but I'd put him near the top of the prospects. They need to hold on to him and as he has proven with very limited opportunities this year, he can get the job done. Tim: I think it’s very important for Ford to keep him. The next big hurdle is finding him a full-time ride in a series. It appears Ford seems much more commited this time in trying to keep young talent in house. I remember 20-plus years ago when they lost Kasey Kahne to Dodge and I feel they need to find a place for CHase to race every weekend next season. Aric Almirola's playoff motto: "Survive and see what happens"